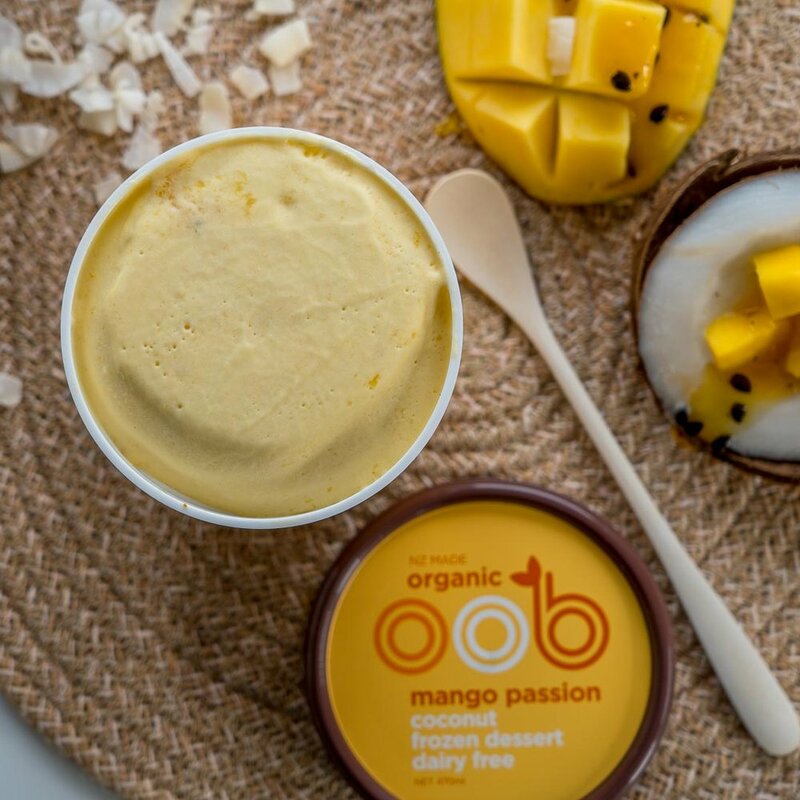 Be the first to try oob organic's 100% certified DAIRY FREE coconut frozen dessert! 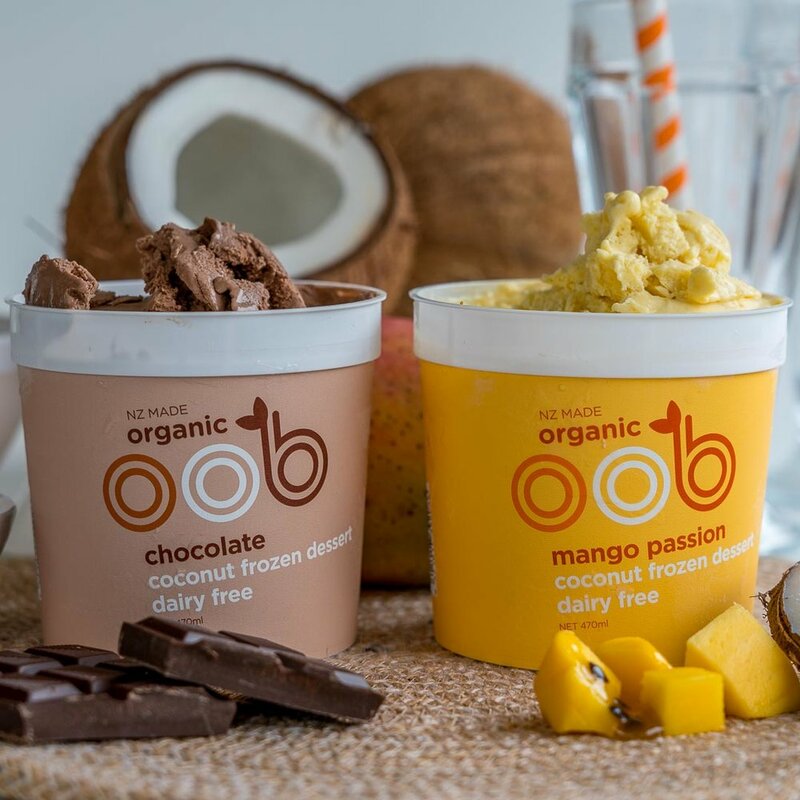 We're currently seeking three Auckland based oob fans who would like to try our new organic coconut frozen desserts before the launch to stores, and tell us what they think! Because these are frozen products, we'll be delivering samples direct from the oob headquarters in North Auckland. For this reason, we can only deliver the products Auckland Wide. 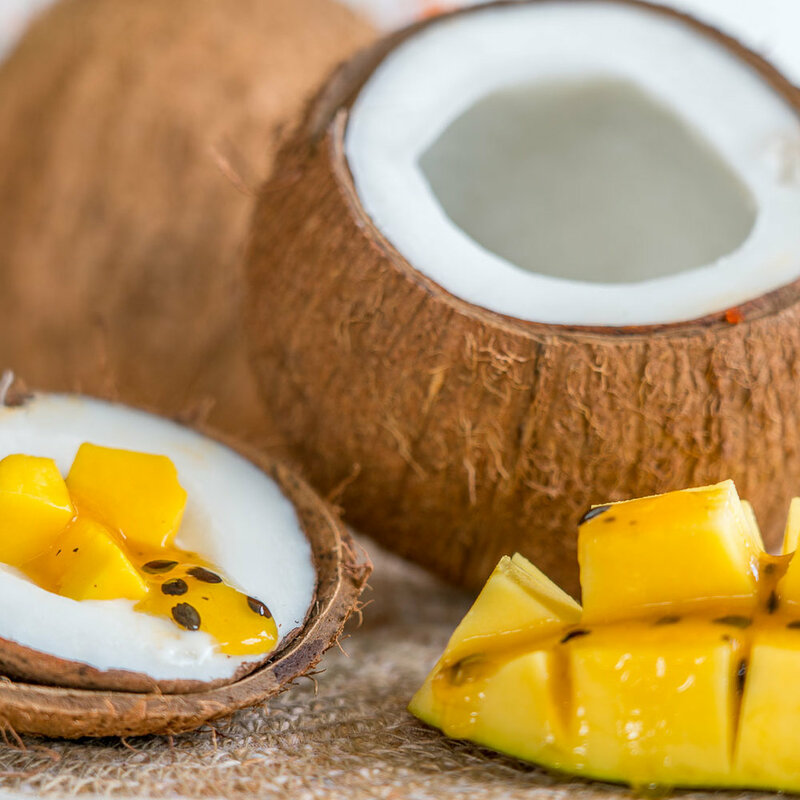 If you're based in Auckland and interested in trying out our new coconut frozen dessert, and you're also willing to give us a little feedback about this new product, please enter your information below. We'll be selecting and notifying three Taste Testers this Friday, 14th September 2018. When entering, please ensure you submit an address where we can reach you during business hours. This could be a home or work address, as long as you have access to a freezer and some time to enjoy some yummy new products! We'll email you: - to notify you if you're selected as a taste tester - in regards to delivery of your samples - to get your feedback on our new products. Please let us know the best address to reach you during business hours. We'll only call you in regards to delivery of your samples. Thank you! 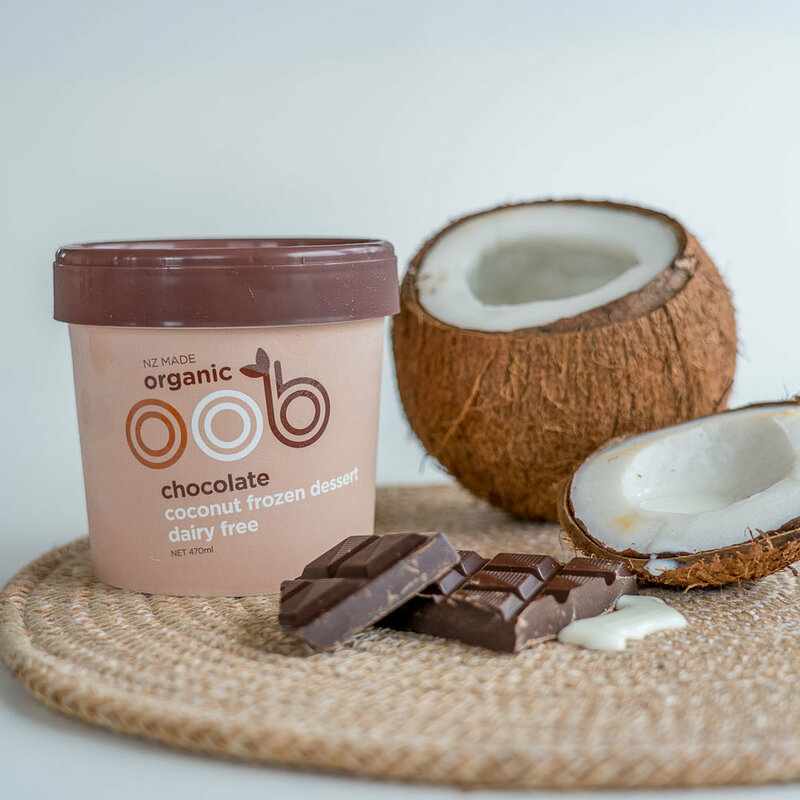 We’ve received your entry to taste test the new oob organic coconut frozen dessert. Good luck! We’ll be notifying three lucky people as taste testers. 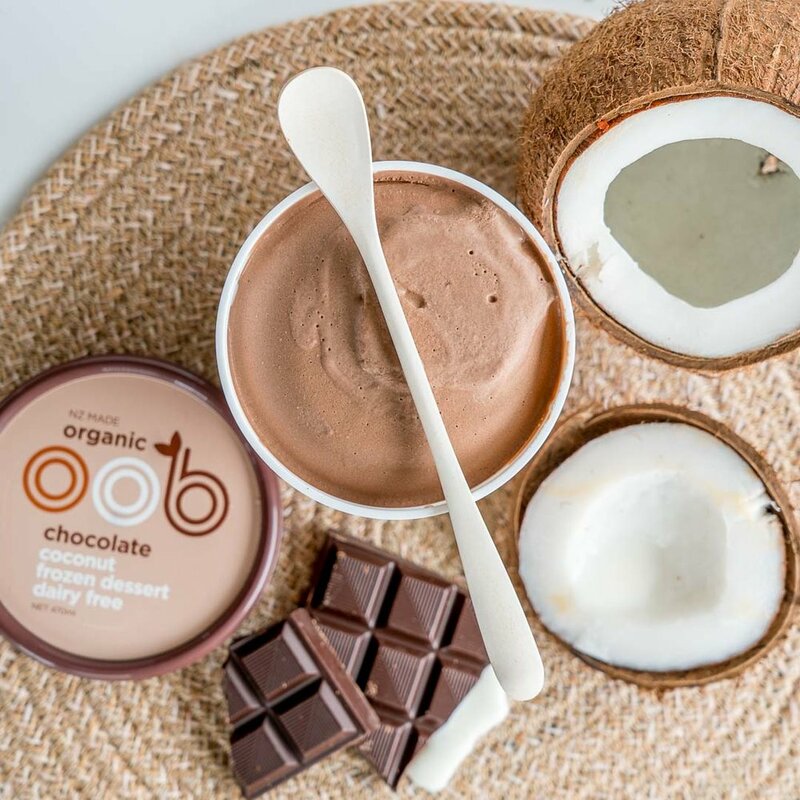 If you don’t hear from us, don’t worry - we’ll be offering plenty of other opportunities to try oob organic products ♥ If you’d like to know when new oob products reach stores, make sure you’re signed up to our bi-monthly newsletter for the announcements!